TNT knows exactly what it's doing. Let's give an unscripted talk series about race relations to the one black guy who knows nothing about it and is always on the wrong side when it comes to black race relations. Yup, I'm talking about Charles Barkley. That sounds like a lot of mumbo jumbo, when they could easily have said, "Charles Barkley will travel around the globe to explain why all lives matter." 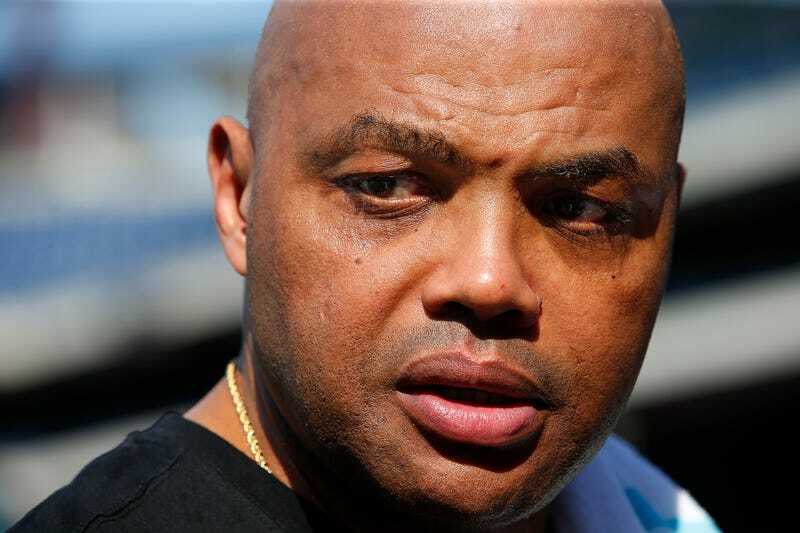 About the show, Barkley said: “We as Americans never discuss the issue of race in this country and how it impacts everything in our lives until something bad happens. I see this project as a way to talk about race, class and cultural differences and challenge everyone’s status quo." Oh, Mr. Barkley, just because you're not discussing it doesn't mean other people aren't. Oh, this is going to be hilarious. TNT is trolling race relations with Charles Barkley.